We all know that as business owners, we should be utilizing social media to grow our businesses. However, if you do it right, your entire days could be spent on social media. In this podcast, we talked how to find that sweet spot of automation and engagement when it comes to using social media to grow your business. So many times we believe that we are supposed to be invited to lead, or given permission to lead, when in fact, the best leaders step up in the situation in front of them. 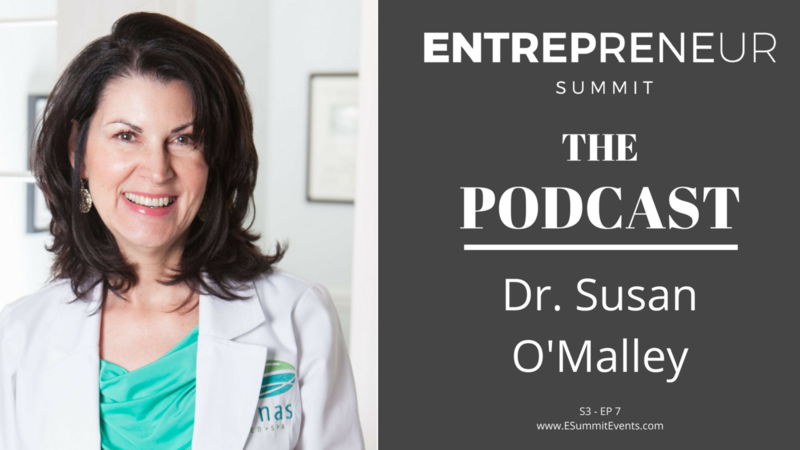 Dr. Susan O'Malley has an incredible story of constant perseverance that lead her to leading an emergency room. In this talk, she gives us just a few of her lessons learned from leading teams in literally, life or death situations. Discover how to create a culture of collaboration and trust so every team member can excel. Gain insight into your current leadership style and embrace new approaches for growth. Learn at least one game changing communication skill to deliver bad news effectively. I always say that as business owners many times we know exactly what we're supposed to do. It's actually doing it that gets in our way more times than it should. 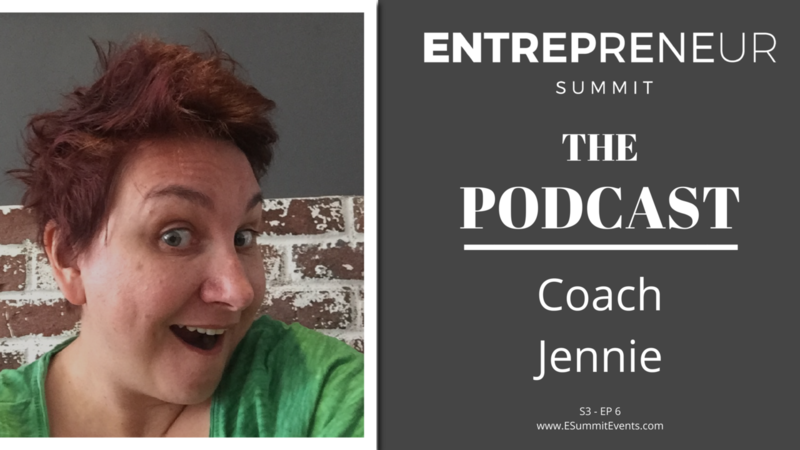 Coach Jennie, is the master of teaching us how to get rid of that inner voice and get out of our own way. She's such the master, that she actually has written a book about the inner voice, and has even named it, Hilda. She's helped hundreds now step out of their own way into their greatness, and today we talked a few tips and tricks of how you can do the same. Stop staying stuck in your business and learn how to get to that next level! The term chatbots is anywhere and everywhere right now, with new ideas about how to use them. Chatbots are an incredible tool to help you connect with your customers 24/7 without having to hire more staff, and they allow you to easily handle quick questions and easy to answer issues. But why are these so important in today's age, and how do you as a business owner fully take advantage of them? 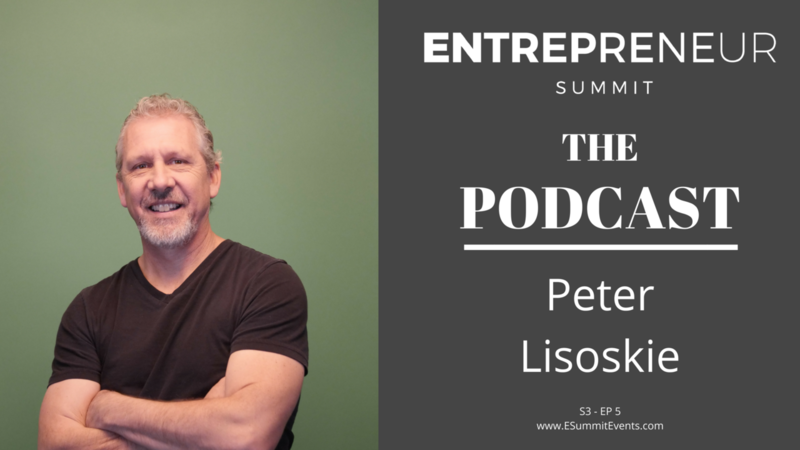 Well, in this discussion, I talk with Peter Lisoskie of Chatbot Nation to talk why you can't ignore these for your business, and what the future looks like for customer service! Carrie Wilkerson has been a powerhouse in the online community before there was even an online community. After adopting, she decided she didn't want to go back to her standard workplace and decided she was going to figure out something else. Carrie started to teach herself the life of websites and virtual assistants. 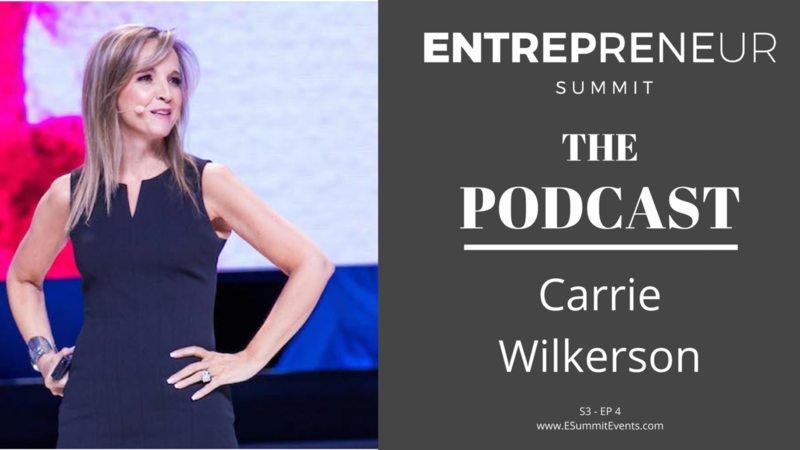 Now a best-selling author, speaker, and businesswoman, Carrie has built a following and tribe that has been with her through it all. 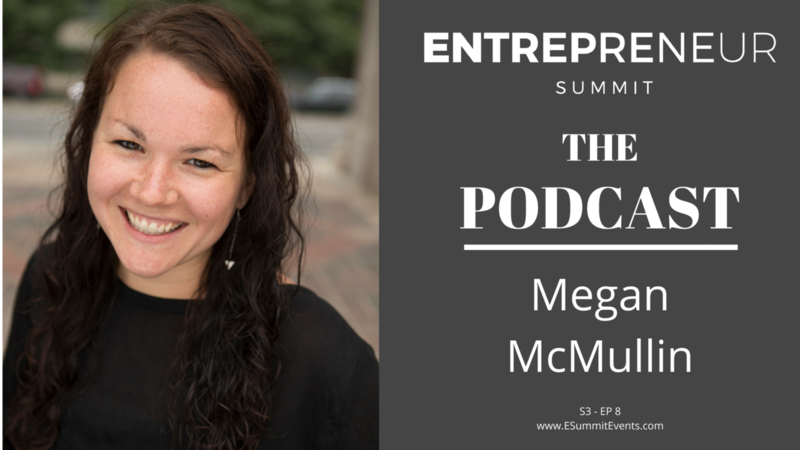 In this podcast, she offers some of her biggest tips and tricks for making it all happen, and what you need to do to build a loyal tribe. Design is a crucial piece of every business, whether you're in the technology space or not. However, most businesses overlook this because they feel it's just not important enough, or they don't know how to do it. 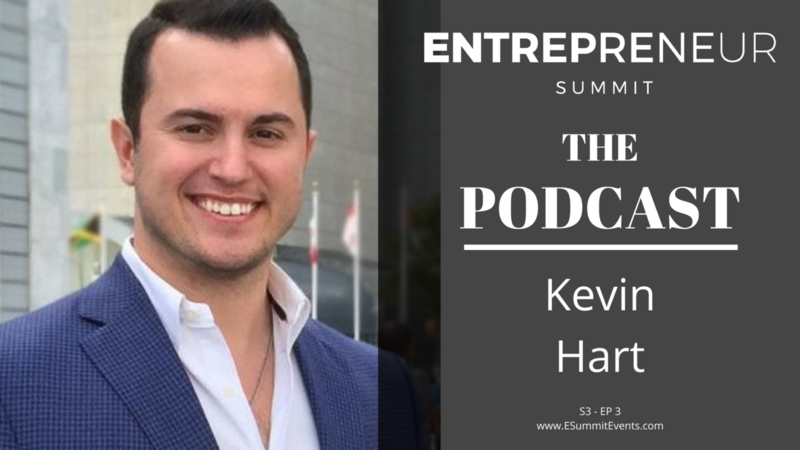 In this episode, design expert and Aireal.io founder, Kevin Hart, talks about what every business should know about how to utilize design to change what their customers experience. - How you can start implementing this important pieces to your business, even on a small budget. As entrepreneurs, you may hear a lot of chatter about being able to find the right talent to hire and keep them. And as frustrating as it can be, we are in a place where hiring the right talent actually is possible. However, we can no longer rely on the traditional ways companies have hired and built up talent. We must understand our company's greater purpose and make sure that those who we hire align with that. 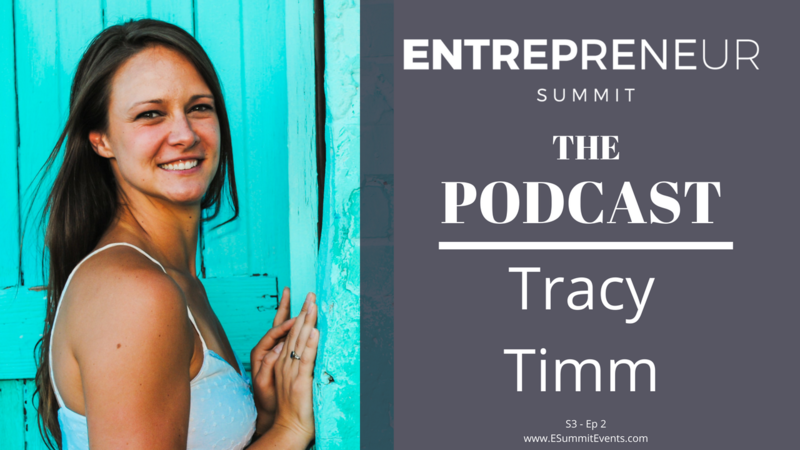 In this podcast, we talk about how things have changed, but we also talk about how you can still hire the talent that will help you scale and grow your business. In addition, we cover what you can do to ensure they stay! 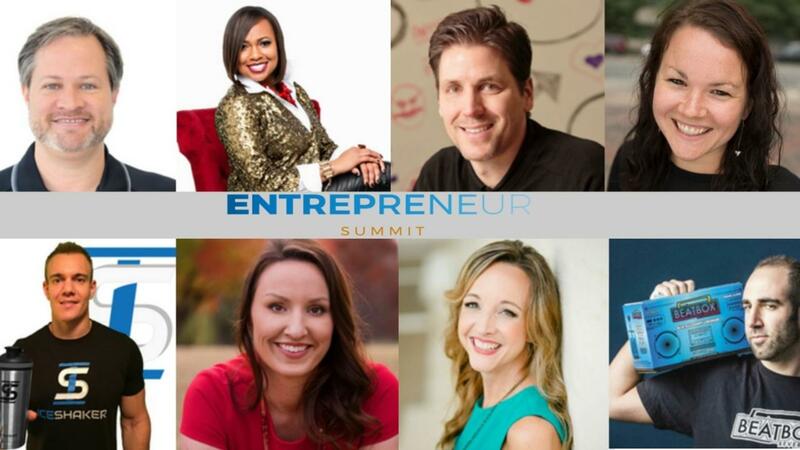 Want to join us for this year's Entrepreneur Summit?! Grab your tickets now at www.ESummitEvents.com and use the code GUEST for 20% off! 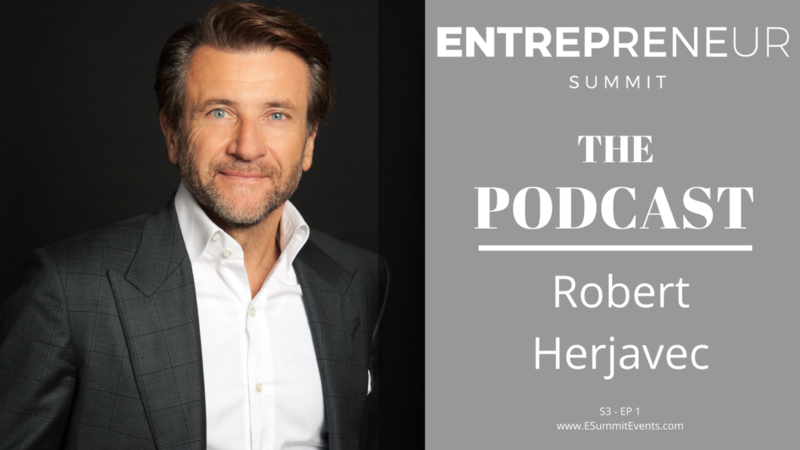 In this interview, Robert Herjavec gets candid about how he grew his businesses, what he feels it takes to be a successful entrepreneur, and one of the biggest mistakes he ever made, and how he overcame it. This is an intimate conversation from our Fireside Chat at our 2017 event. Join us for this year's summit where we'll feature not one, but 3 CEO fireside chats, plus some panels and some pretty incredible speakers! Too many companies overlook the impact a great digital brand could have on their business. It's the details that make all the difference, and the good news is, that it doesn't have to take a lot of effort, but just being aware of the image you're putting out to the world in every single place that they see you. Kasia Johson of Merge Forward helps brands from small companies to enterprise clients in building cohesive brands. She will be at the Entrepreneur Summit teaching an intensive about this every topic. Sign up below and never miss an update!